Images of the festive installation of Deck the Walls are now up on Studio 20/17's blog! You can also now purchase selected works from the gallery online! 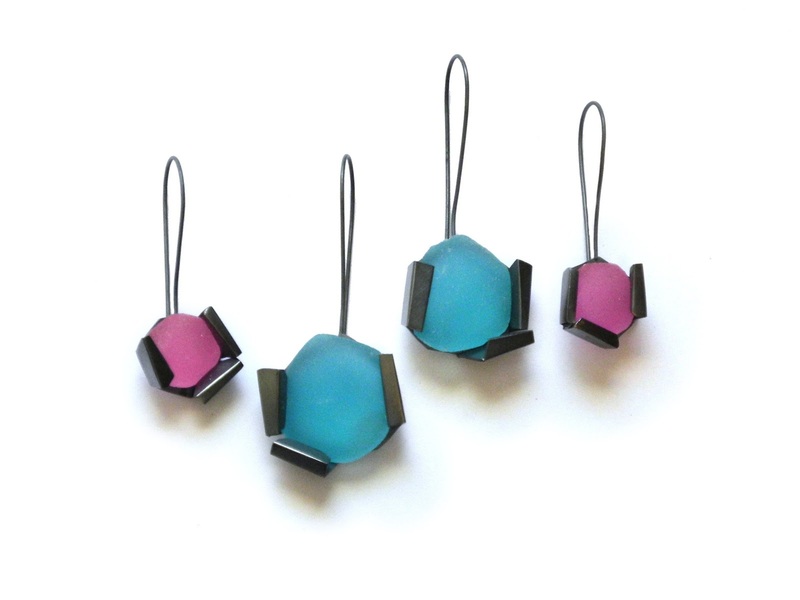 Some of the Deck the Walls works are available in Studio 20/17's new online shop, including my Stained Glass Window earrings (pictured above).